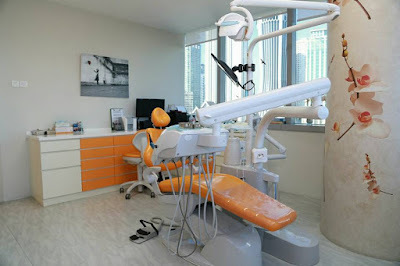 I am a good girl when it comes to dental care. I listened to my dentist advice and I go to scaling and polishing at least once a year since I started working. 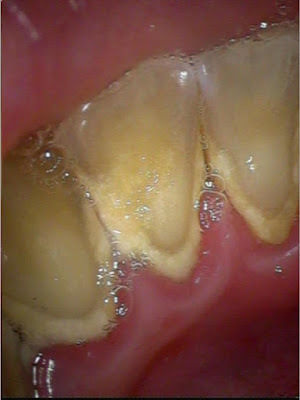 I have been visited a few dentists over the years, and I recently found one of the best for scaling and polishing treatment. 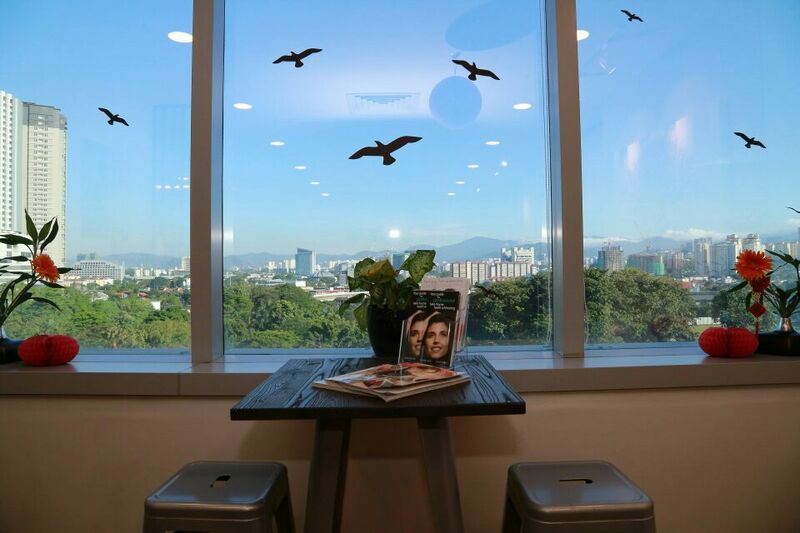 If you have been following my Instagram, you would know there’s a cute and handsome dentist in town. 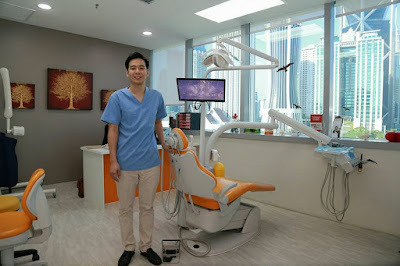 Yes, he’s Dr. Mong from KL City Dentist. So coincidentally my official photographer was in need of his annual scaling and polishing hence I have made an appointment for him to try out the scaling and polishing treatment there. 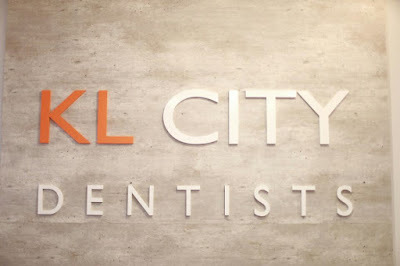 I received a reminder call a day before the appointment, which is a common practice for most of the dentist. KL City Dentist is located in Menara HSC, Jalan Ampang. We parked the car at the basement and took the lift to 7th floor. 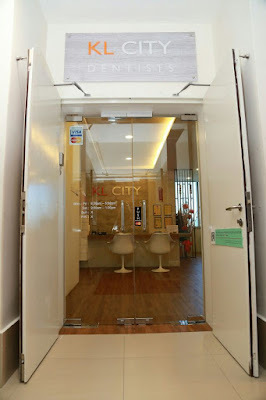 It was easy to find with the big teeth in front of the door of KL City Dentist. 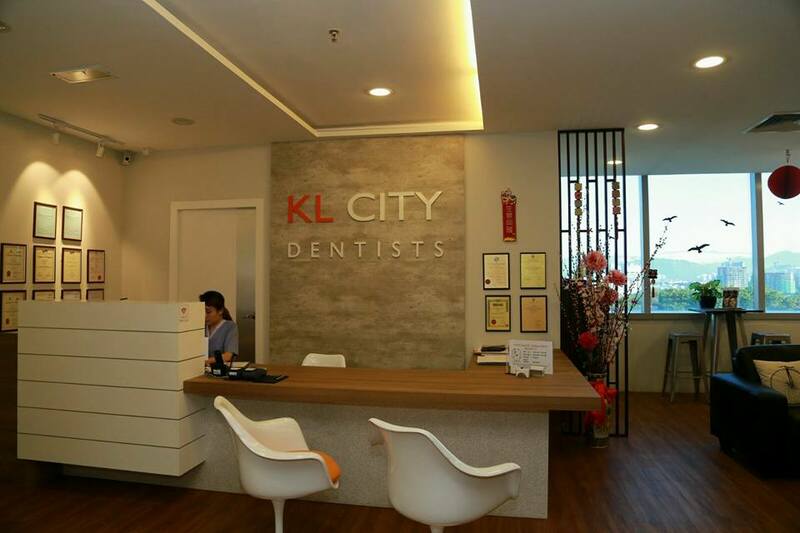 Once we stepped into KL City Dentist, we were impressed with the cool and neat environment. 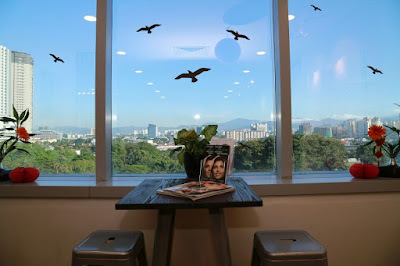 The Staffs were dressed in professional blue uniforms. And then we were introduced to Dr. Mong (BDS Hons, London), a young dentist who was graduated from Barts & The London School of Medicine and Dentistry, University of London and has been practicing in Kuala Lumpur since 2009. 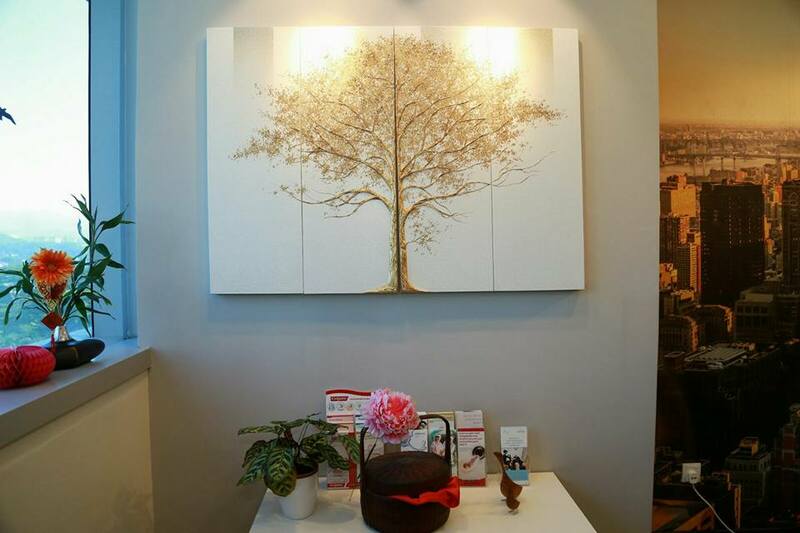 Dr. Mong's philosophy is to treat each patient as though they are a member of his family. 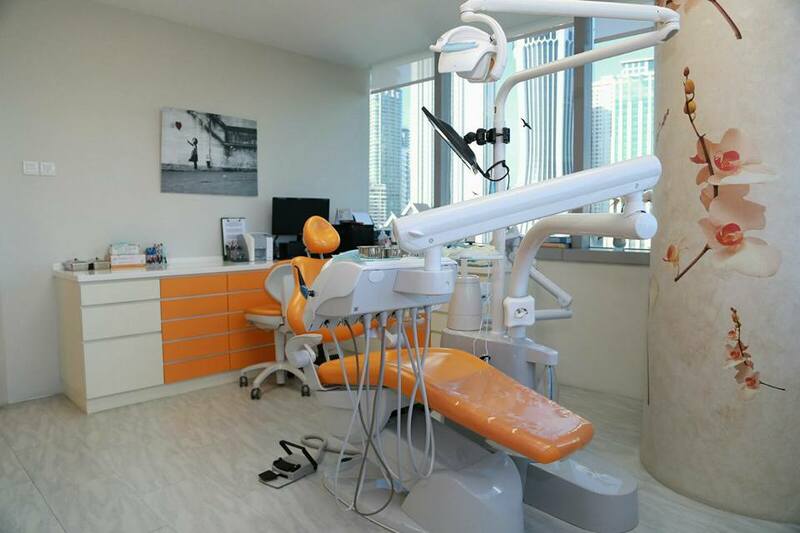 Patient Education is a priority with Dr. Mong as he believes that if his patients understand the importance of dental care, they will understand the impact that good oral health has on their general well being. 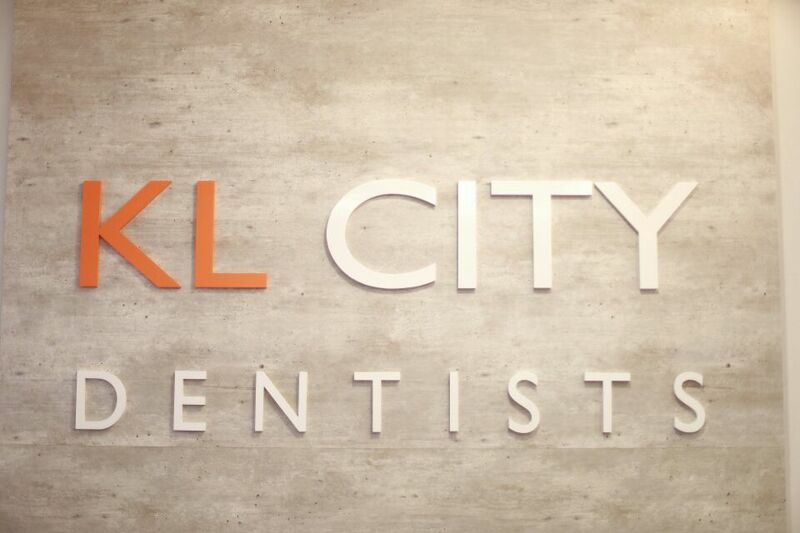 Dr. Mong checked our OP’s tooth condition and did an X-ray before starting the scaling and polishing. He also provided us a black mask to cover our face from the water. 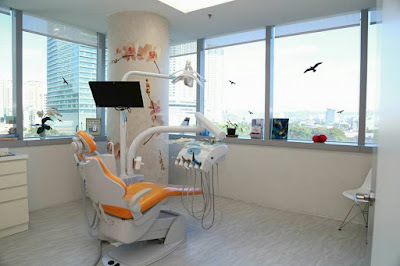 The dental chair is new and clean, and the machine that he used was much more advance than any other dentist we have visited before. 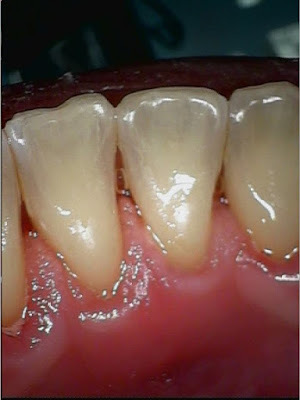 There was a tool to capture the tooth while doing the treatment. Overall, the whole scaling and polishing treatment process was smooth and enjoyable. 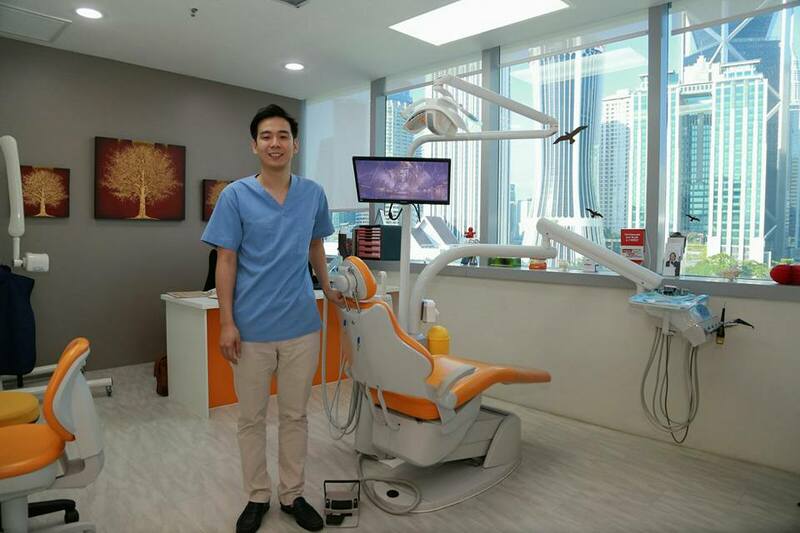 Dr. Mong has also explained our OP’s tooth condition in details. 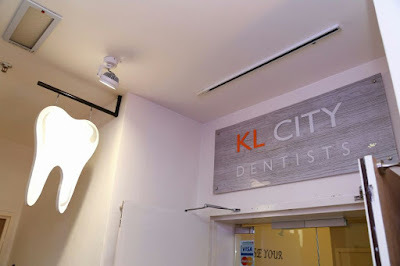 He has also proposed a complete treatment plan for our OP as well as written a reference letter so that our OP could get his OPG X-Ray done at X-Ray Department, Gleneagles KL. Nowadays its hard to find such a patient doctor. We are impressed with Dr. Mong’s services. Not only he looked Professional but his service was indeed very good. It’s time to get your scaling and polishing done at KL City Dentist so that you could show your lovely and confident smile this CNY.